Did you know your home interior can actually impact your emotions? If you don’t love the way your home is decorated, it’s time to make a change. These 5 window treatment ideas are sure to fuel your imagination and spark some creativity. It’s hard to cook and entertain in a dark kitchen. For best results, opt for window treatments that let in plenty of natural light. 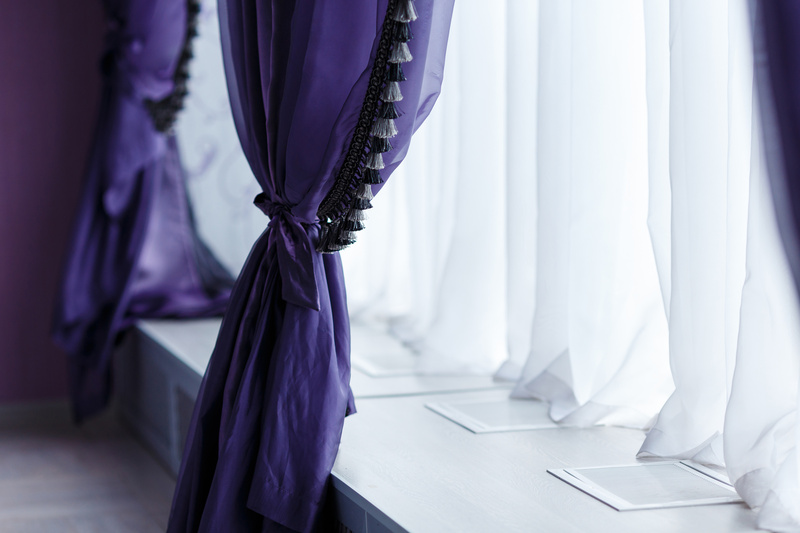 If you use drapes or curtains, make sure they’re short enough to avoid a fire hazard. When choosing your theme, go with something that will compliment the rest of the d?cor in the room. Many traditional kitchens are devoid of color, so your window treatments are an excellent way to add some fun to this space. If you have a rustic-themed kitchen, wooden blinds can compliment the vintage look. Privacy is the number one concern with bathroom windows. If you have frosted windows in your bathroom or they’re high enough so privacy isn’t a concern, you’re in luck. Otherwise, Roman shades or blinds are often your best option. If you choose fabric treatments, be aware that some materials are more susceptible to mold and other damage. 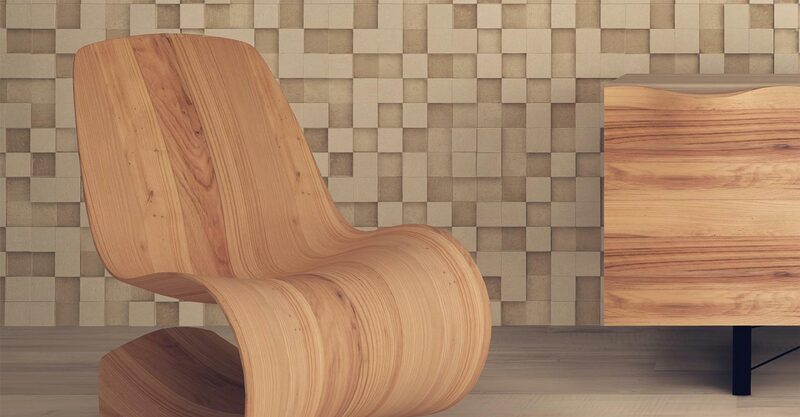 Before hanging anything up in your bathroom, check that the material is moisture resistant. Otherwise, you’ll end up having to replace it sooner than later. Corded window blinds can create a major safety hazard, so they should really be avoided when planning out the decor in your child’s bedroom. If you already have them, it’s time to take them out. Instead, choose cordless blinds or even motorized shades. When choosing the window treatment design for a child’s room, look for something that is versatile. Your child’s tastes will change as he or she grows older, so it’s likely that you’ll redecorate this room several times. Bay windows add a ton of beauty to your space, and your window treatment options are almost endless. Blinds are popular for blocking out excess light, but you can also get creative and add a custom touch to your bay windows. Try framing the window by hanging large drapes to accent each angle. Adding a valance to each panel is another option. Bay windows often have an odd shape, so you may need to work with a design professional to get it done right. You can rest assured, however, that the results will be well worth the effort. When it comes to window treatments, don’t be afraid to think outside the box. If you’re a little bit crafty, you can design your own window treatments out of all types of materials including coffee sacks, placemats, and burlap. If you’re not sure where to get started, consult a professional who can help you create the perfect custom drapes to give your space that unique touch. At Associated Designer Service, we can help you turn any space into your personal piece of paradise. We’re here to help with recommendations for window treatments, custom bedding, upholstery, and more. Contact us today to learn how we can make your vision a reality. © Copyright Associate Designer Service 2017. Designed by Mojo Media.